One of our favorite times each year is when we get to look back at some of the great spirits we enjoyed and share our thoughts. As we went through our notes, one notion became abundantly clear: 2018 was a great year for bourbon. Finally, we hope you all get a chance to enjoy these as much as we did! Kentucky Owl is having its moment. Given to me as a birthday gift, I couldn’t wait to give it a try. While any whiskey with this much hype surrounding it almost never lives up to that hype, I’d say Kentucky Owl was pretty close. Great toffee, caramel notes with just enough vanilla. Curiously spicy and slightly woody. Another amazing birthday gift (turning 40 has its perks! ), the Rhetoric Orphan Barrel 24 is one that I’d had my eye on, but just never bought for myself. This was a surprising taste; there were flavors and notes that were uncommon to say the least. During my next tasting, I’d like to sample very mature bourbons like this one side-by-side to try to pick up on some of the differences and similarities. But as it were, I enjoyed this one alongside my brother celebrating a personal milestone. Smooth ambler is a dark horse of the bourbon world. It produces some absolutely incredible spirits while somehow still remaining relatively little known. The Contradiction, likely named because it’s a blend of wheated and rye bourbons, is no exception. Its color is also one of my favorites across all bourbons. Makes my mouth water just looking at it. A well-priced absolute treat for any occasion. Produced in the wonderful little town of Three Oaks, Michigan, Journeyman Spirits has shown it’s not afraid to try just about anything (see related articles below). And its customers always buy. However, its cornerstone product is its Featherbone bourbon. Young, but clearly a product that will only get better with age. Blanton’s is one of those “go-to” bourbons we mentioned earlier. Though saved for those who appreciate it, it will often make an appearance at gatherings in my home or workplace. With its sweet vanilla and cherry taste, perfectly smooth mouthfeel, and incredible finish, this is a bourbon that should be in every cabinet. I’m constantly amazed by the fact that each Blanton’s is made from a single barrel (no blending). The amount of effort that goes into each and every bottle is mind-numbing and makes this even more impressive. Barrell really knows how to blend its whiskies into something wonderful. After Batch 11 won the Best Bourbon title at the San Francisco World Spirits Competition last year, the brand has really been on a tear. Batch 013 and 006 are a couple we like, though to be fair, we haven’t tried all of them. Our family visits the Breckenridge, Colorado area every year and one of our new favorite spots is the Breckenridge Distillery and Restaurant, which of course has plenty of its own award-winning bourbon on hand. Sazerac’s Eagle Rare is widely accepted as one of the best bourbons for the price and for good reason. 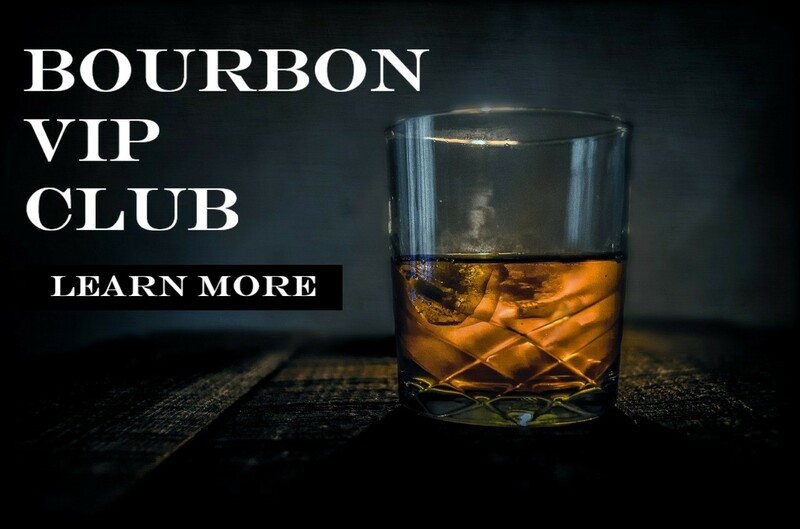 It contains all the characteristics of a classic bourbon with delicious sweet caramel and vanilla notes delivered with a smooth mouth feel and a finish that at first satisfies, then leaves you wanting more. One of our top go-to bourbons, we’d be remiss not to provide Eagle Rare a place on this list.